The rumoured guest list for Daft Punk's triumphant return is star-studded, to say the least. 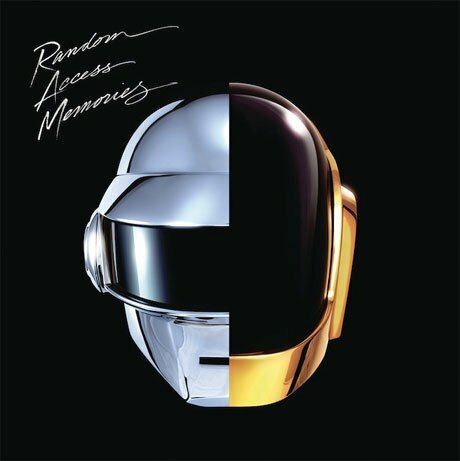 Random Access Memories already has names like Giorgio Moroder, Nile Rodgers, Paul Williams, Nathan East, Chilly Gonzales and Panda Bear attached to it, and now there's another: Neptunes mastermind Pharrell Williams. Far from confirmed, the news comes from Pharrell fan site IAmMusic.TV [via Consequence of Sound], who report that the hip-hop performer joined Nile Rodgers and Daft Punk in the studio, where he is said to have "placed vocals on three of the albums tracks." Naturally, we're skeptical, but Rodgers seemingly confirmed the news by tweeting a link to the article from his Twitter account. We'll find out when Random Access Memories arrives on May 21 via Columbia Records imprint Daft Life Limited.